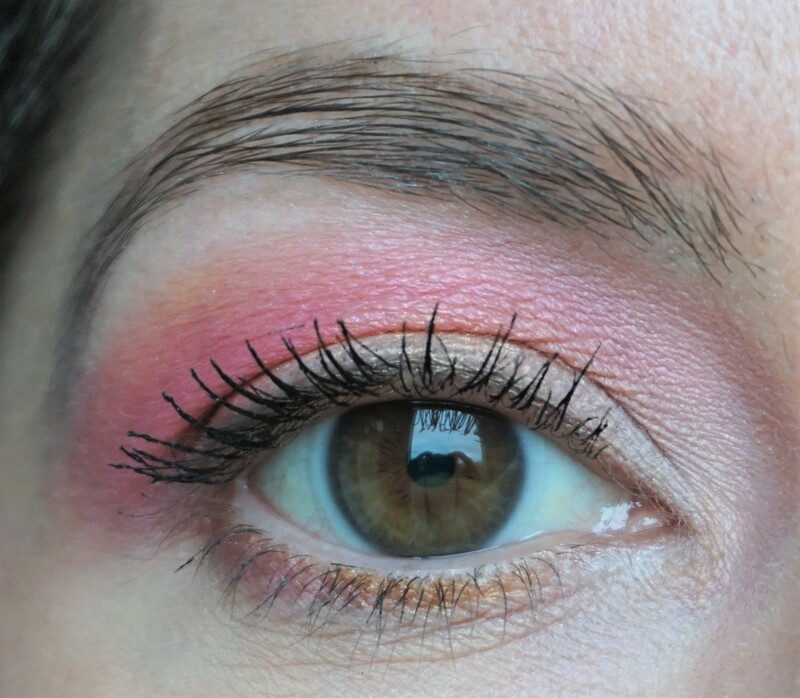 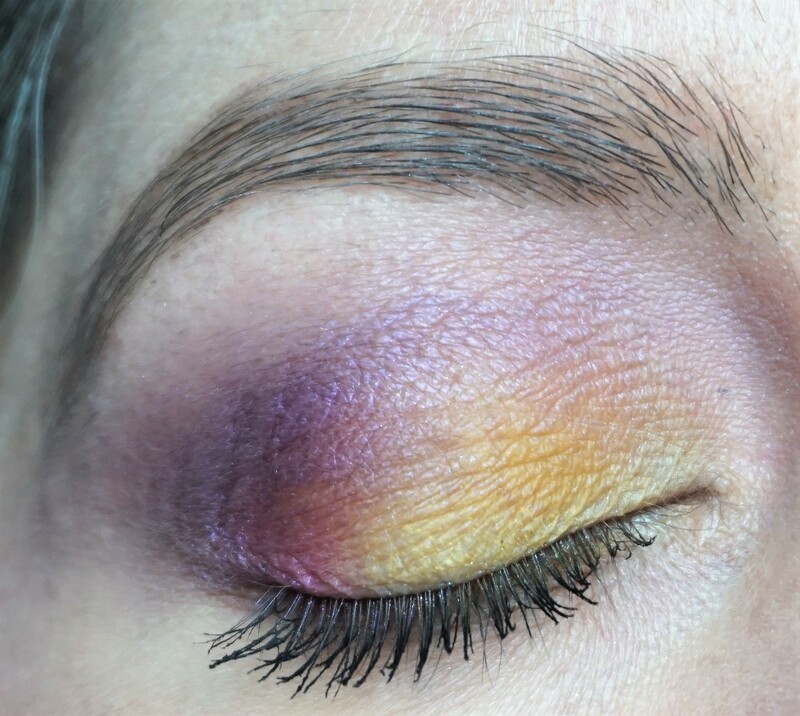 I felt like wearing a really bold, colourful look and pulled out my Urban Decay Full Spectrum Palette for some inspiration. 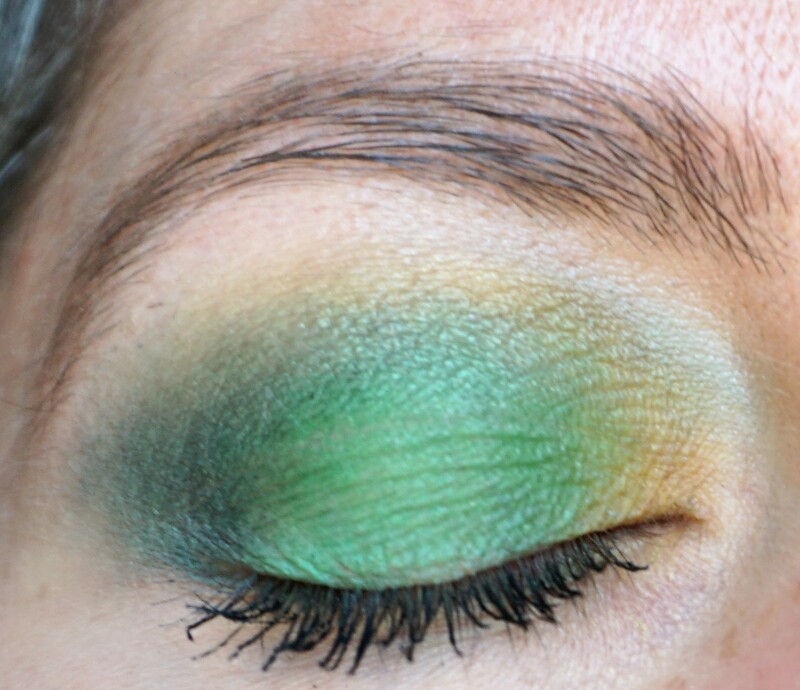 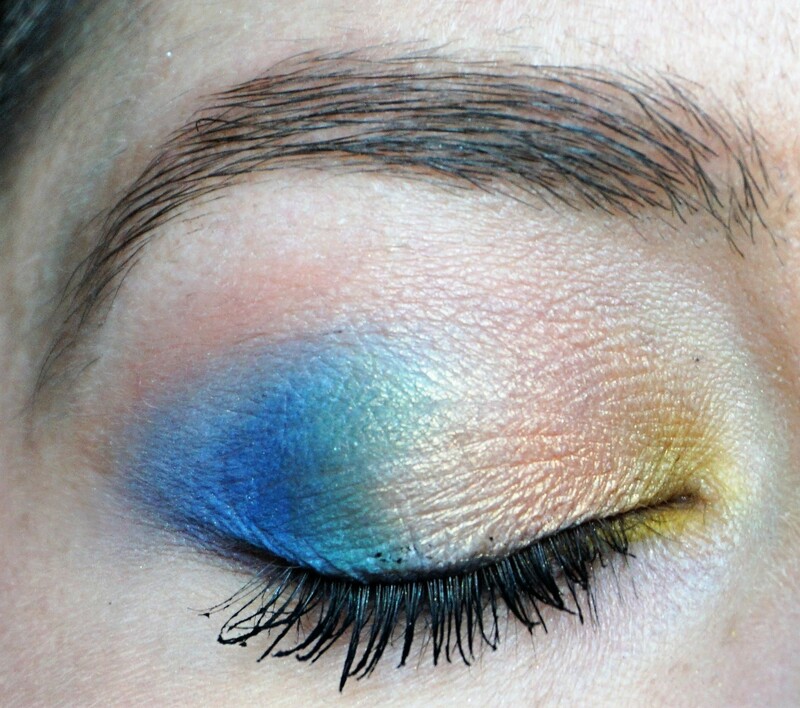 The UD Full Spectrum Palette has lots of bright colours and I decided to concentrate on the green, yellow and blues shades. 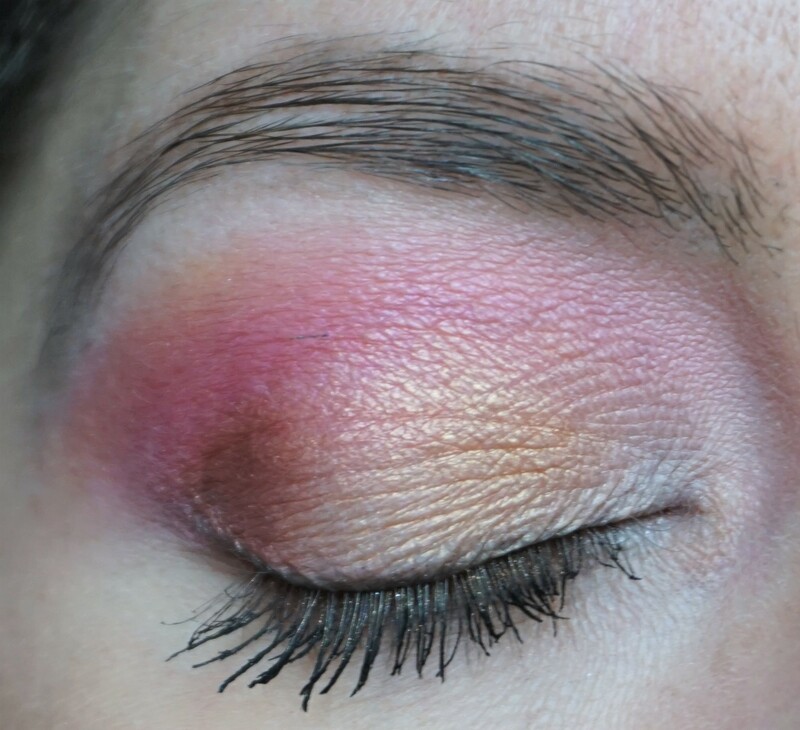 To complement the look I used: Makeup Revolution Spice Blusher Palette (first shade on the top left) and Kiko Glow Fusion Powder Highlighter in 01 Champagne to highlight the cheekbones (click here to read more about the Kiko highlighter). 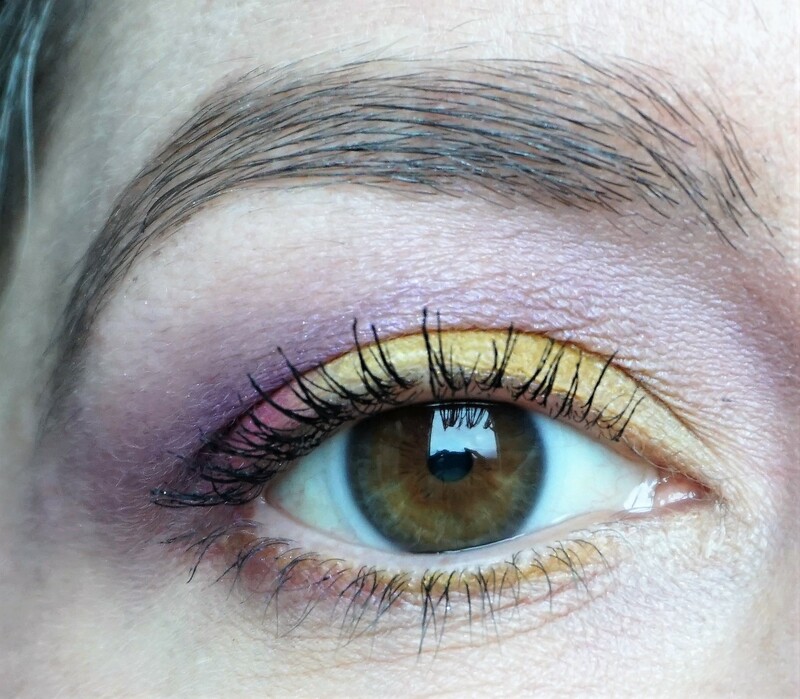 It’s been a while since I wrote a post (work and life have been very busy recently) and so I wanted to kick-start my writing again with a bold and colourful look. 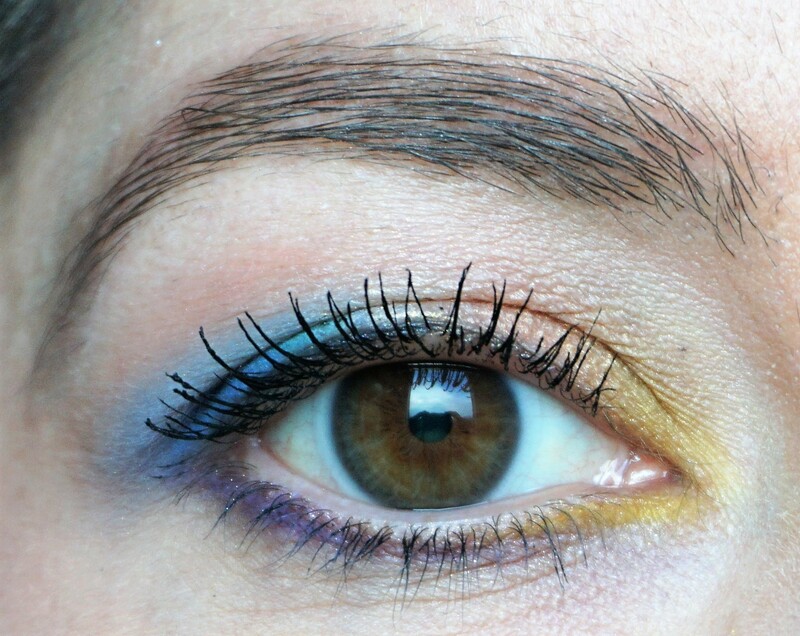 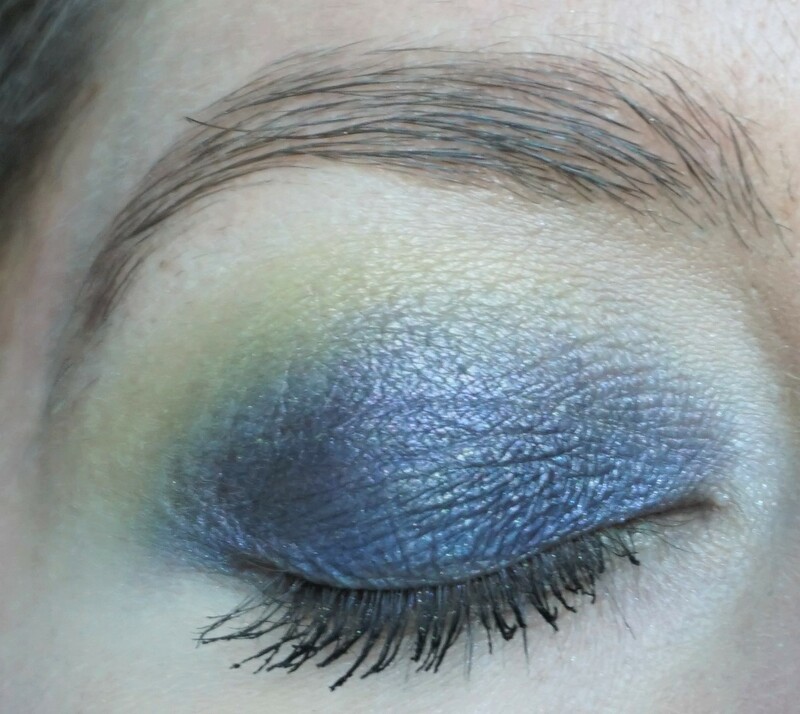 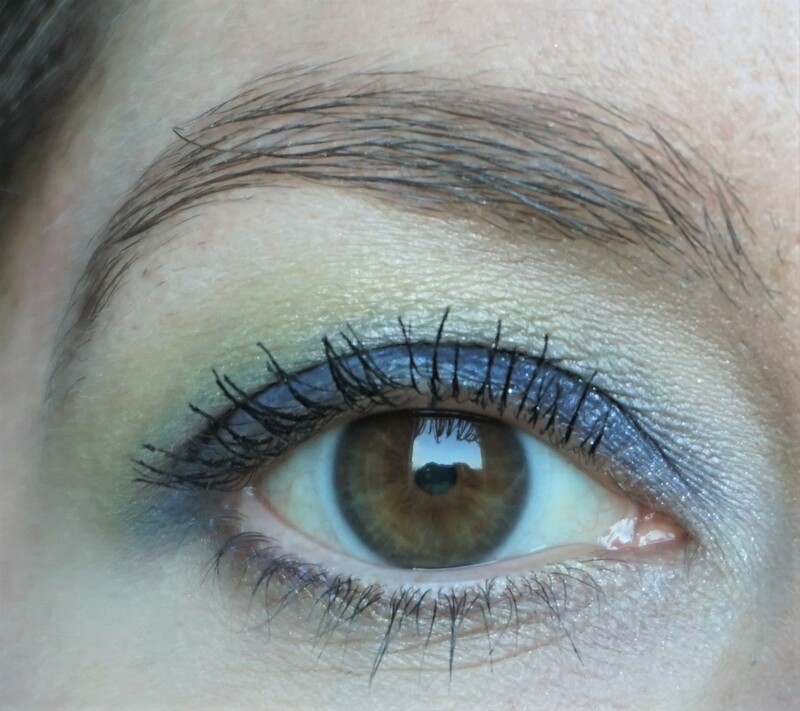 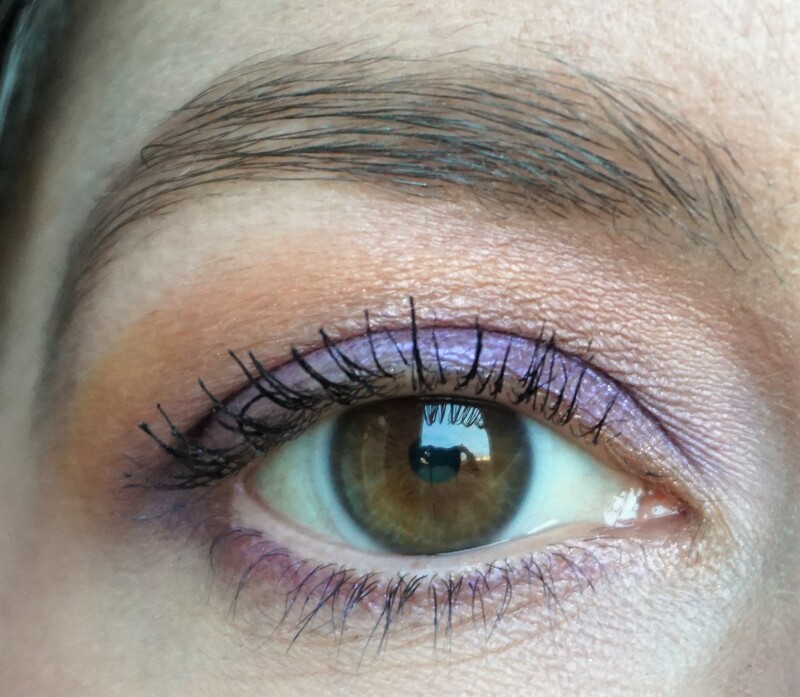 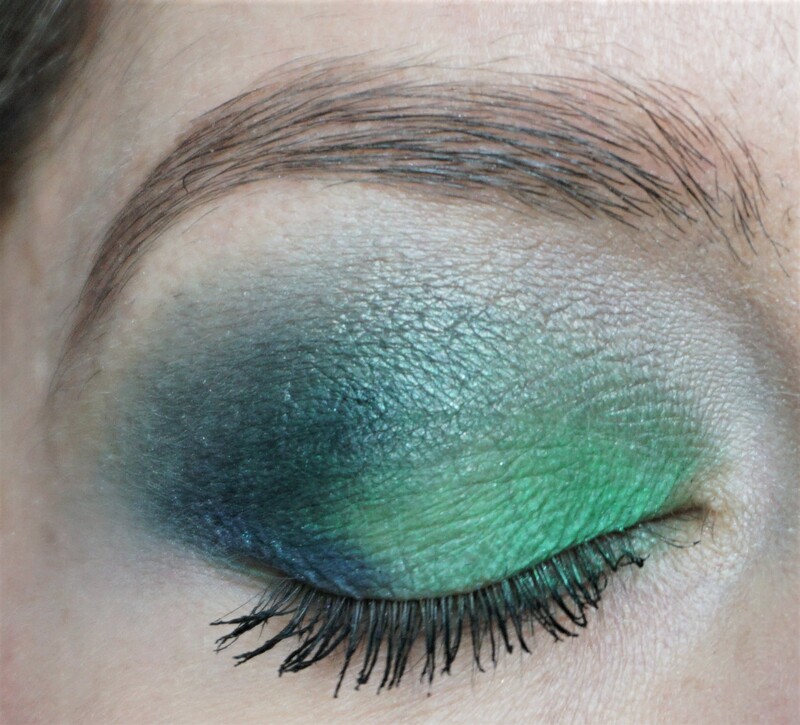 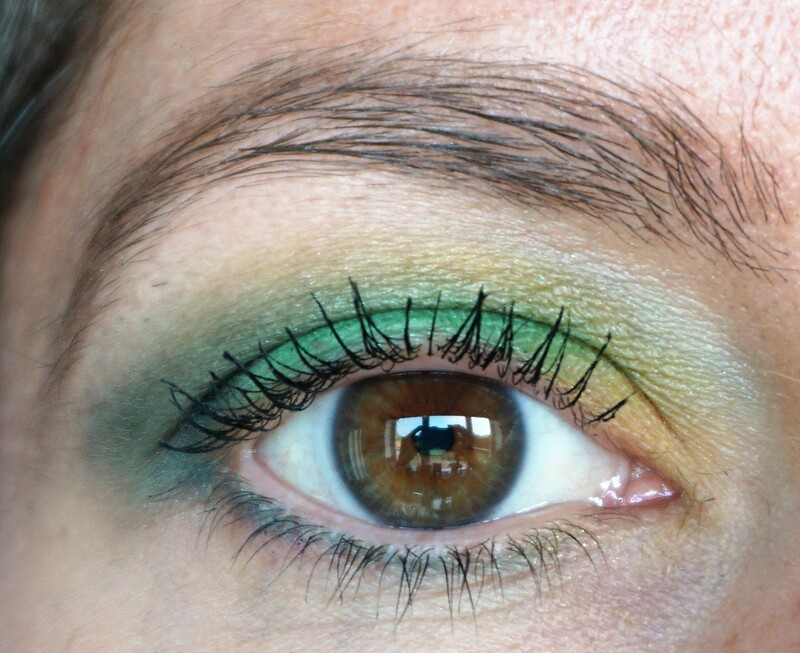 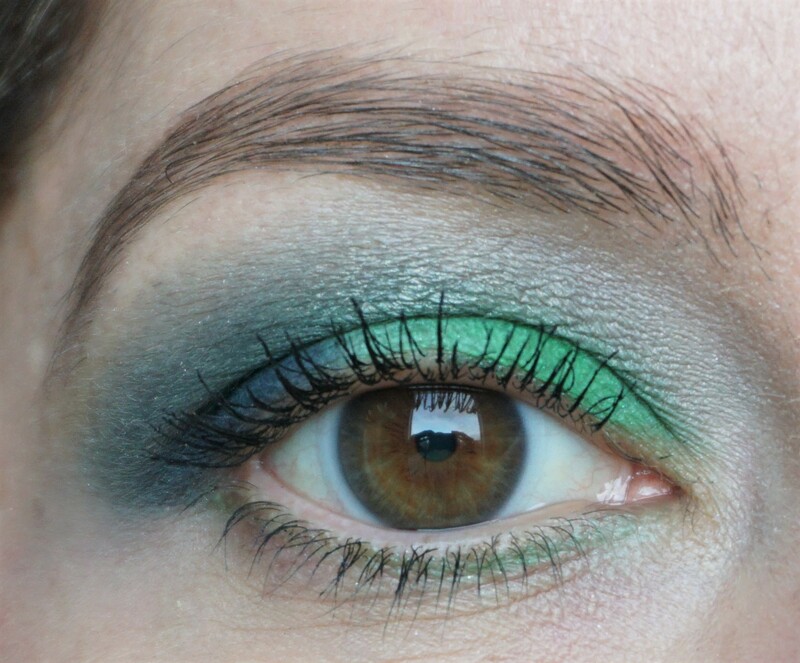 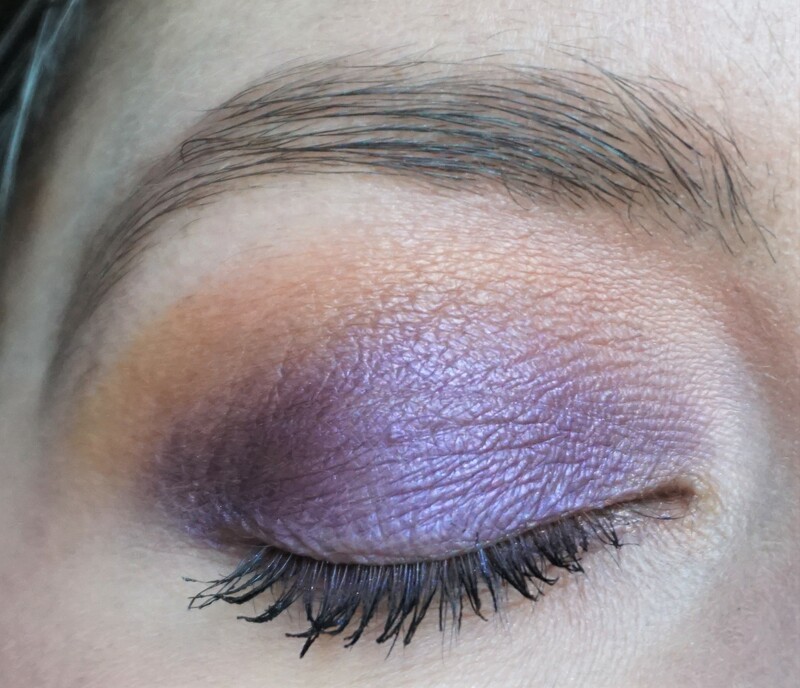 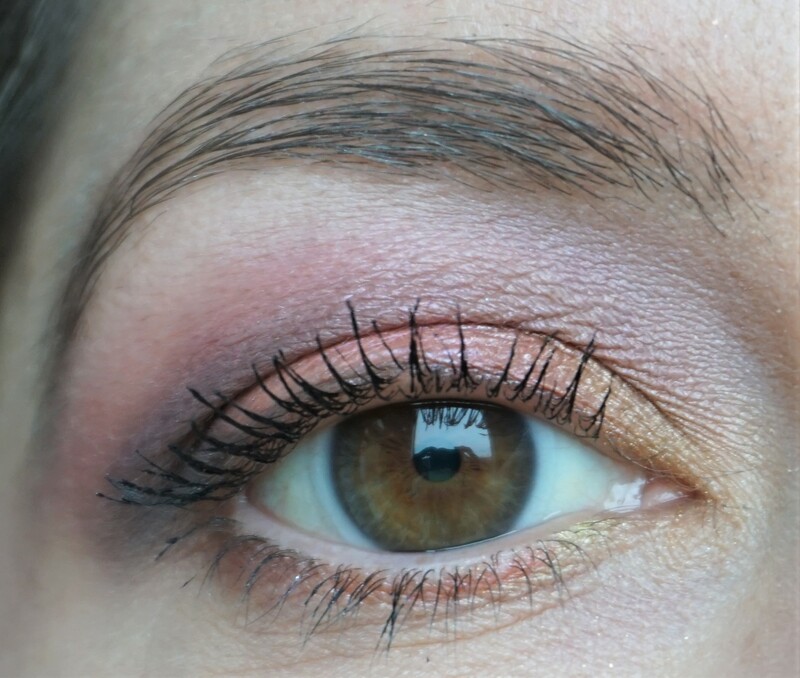 I used the new UD Full Spectrum Palette, which contains a rainbow array of colourful eyeshadows. 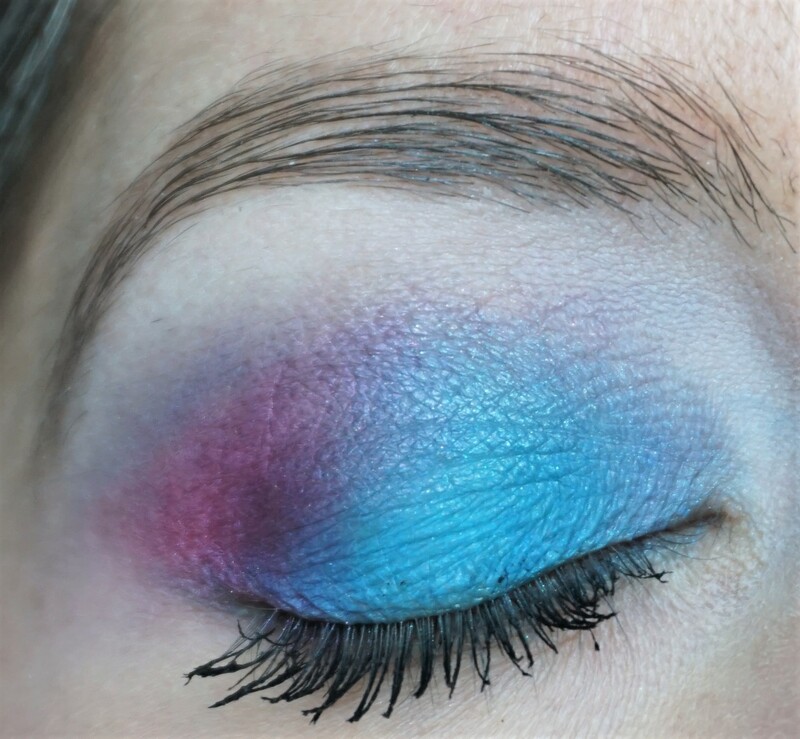 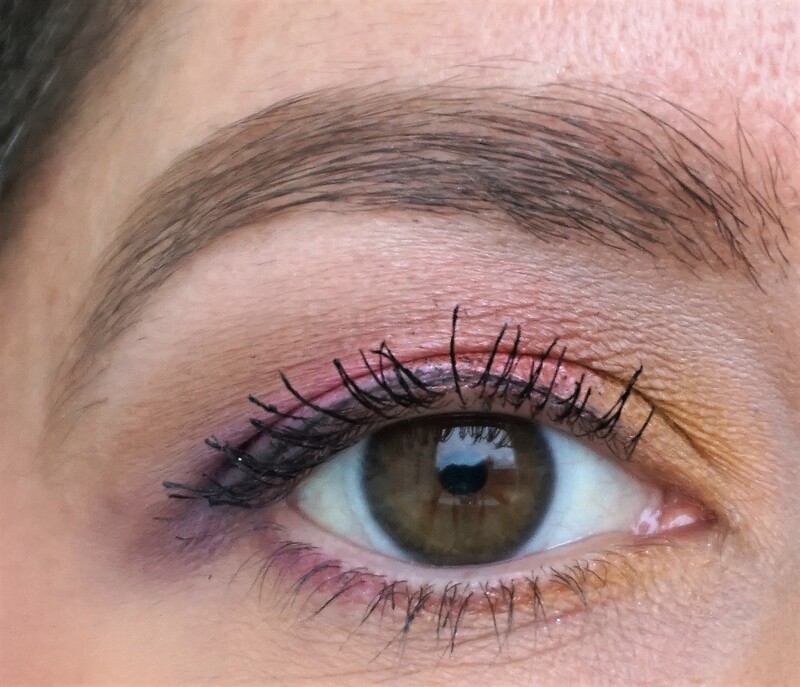 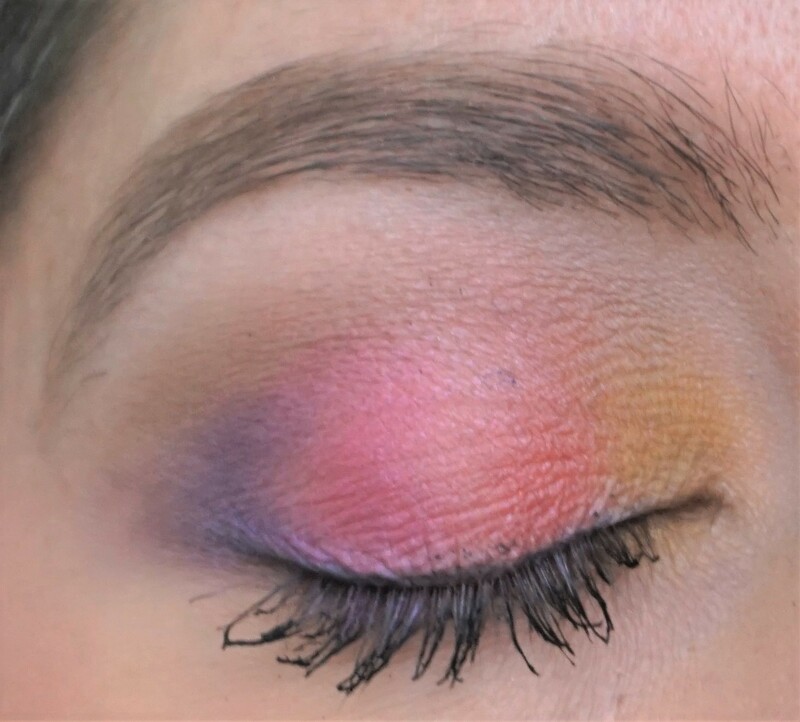 Tip: Lining the eyes with black liner and using lashings of black mascara really helps define the eye when using such bright eyeshadow colours. Note: I’ll try to write a post on the UD Full Spectrum Palette soon, along with swatches, to give you an idea of what shades the palette contains. 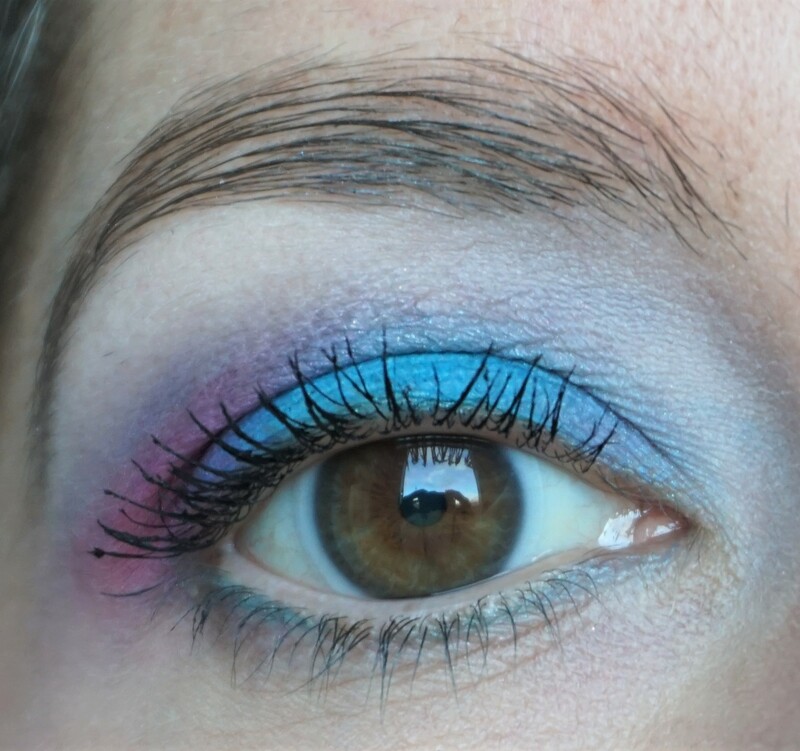 Think bright and colourful, ranging from white, yellow, orange, coral, copper, purple, cranberry, green, blue and black!